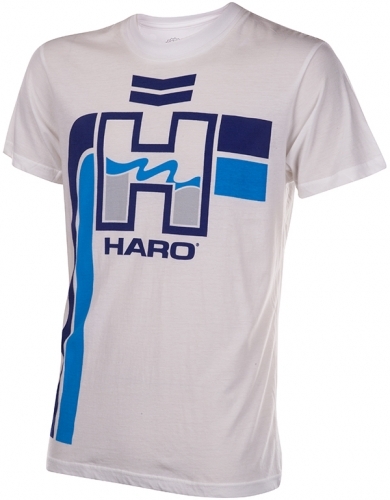 Haro classic circa 1980's reproduction jersey Slim Fit Tee. Retro Jersey design front print on a lightweight 4.3oz 100% combed cotton tee. Short sleeve/Crew neck. Machine wash.